The climate of Dallas, TX is humid subtropical. Also, the climate is known for its nights of freezing weather. Once in a while, there comes a sudden large snowstorm that causes severe damage. Your residential roofing is the foremost element which gets damage because of these snowstorms. 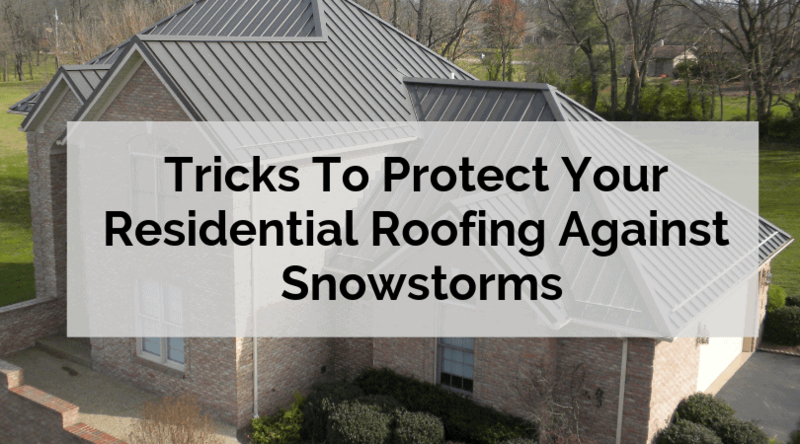 Hence, it is advisable for homeowners to follow these tricks for protecting the residential roofing from snowstorms. This is the smart trick! Before the winter or before the forecast of a snowstorm, inspect your residential roofing. It is more important when you have old roofing. Just inspect all the aspects of your roof before the climate becomes windy. Follow the proverb, prevention is better than cure! This tip helps you to know the exact condition of your residential roof. After the inspection process, note down whatever roof repair issues you have examined. Try to solve this issue while contacting the professionals. They will provide you the exact roof repair solutions related to your issues. 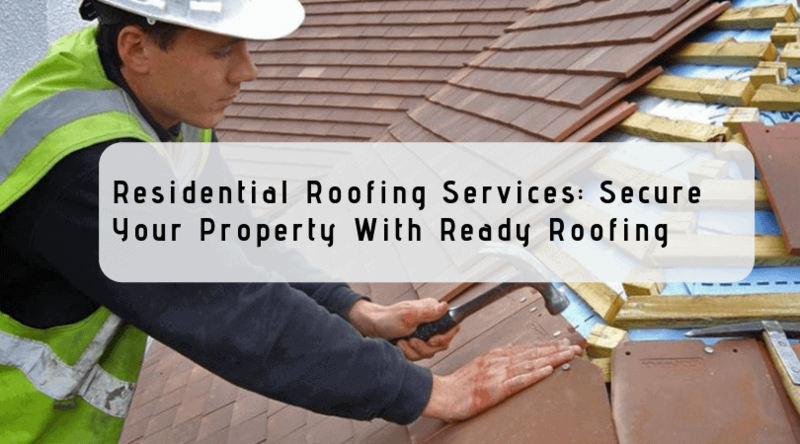 From checking any gaps to examining the areas with improper coverage, the reputable residential roofing service provider offers all. You cannot control winter storms from damaging your roof. Hence, the best way to reduce the effect of damage is to be ready to take preventive actions. Here, same the professionals will help you minimize the additional damage. No matter how large or small is your roof damage, the team of experts will save you both time and money. When you plan for the worst, you will be prepared to handle any kind of winter storm and their damage. 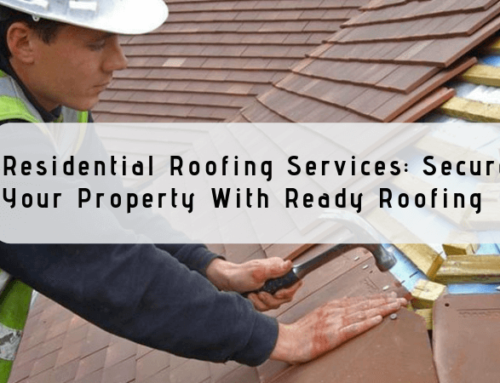 Hire the reputable roof repair service provider like Ready Roofing & Renovation to repair all your roof damage issues. 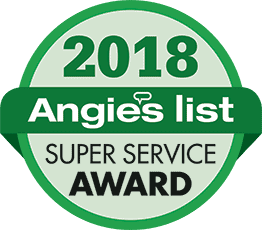 Having years of experience and expertise, we can handle many roof damage repair issues in Dallas, TX. Call us at (972) 380-7663 and get the best residential roof repair solutions to reduce the damage and cost.